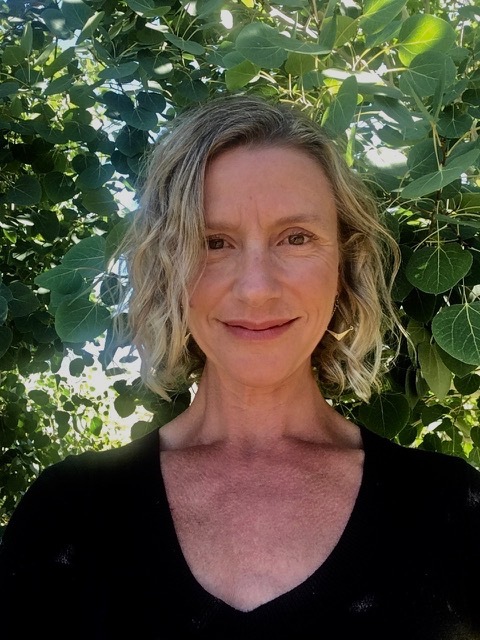 A native Californian, Deanna was born and raised in the San Francisco Bay Area, After receiving a Bachelor’s Degree from Humboldt State University, Deanna has lived and worked all over the globe, including coastal Alaska and Antarctica. A mountain girl at heart, Deanna settled into the Eastern Sierra and has proudly called it home since 1998. Raising her family here, Deanna is very involved in the local community and is eager to share her knowledge with her clients. Currently, she serves on the Eastern Sierra Nordic Ski Association as well as the Mammoth Schools NOW Foundation for Education. Deanna is also the only certiﬁed Lamaze childbirth educator in Mono County. Deanna’s familiarity with the area expands beyond Mammoth and includes June Lake, Lee Vining, Crowley Lake and the communities of southern Mono County. Based on her own experiences as buyer and seller, Deanna recognizes that this process can be a major life event for some clients and may feel overwhelming. Guiding you through this transition, making it feel seamless and enjoyable is Deanna’s top priority. With a keen eye for detail, the client’s best interest is always at the forefront of every transaction. Deanna is also a Contract Forms and Staging Specialist. Whatever your real estate needs may be, Deanna will oﬀer you complete dedication, service, and loyalty. She will always provide you with excellent communication and takes true pleasure in helping others fulﬁll their goals and dreams. When Deanna is not immersing herself in real estate she can often be found out enjoying nature with her two boys, one furry girl and maybe her husband when she can keep up! To learn more about Deanna, the Mammoth real estate market and community happenings, check her out on Facebook at Mammoth Property Finder.